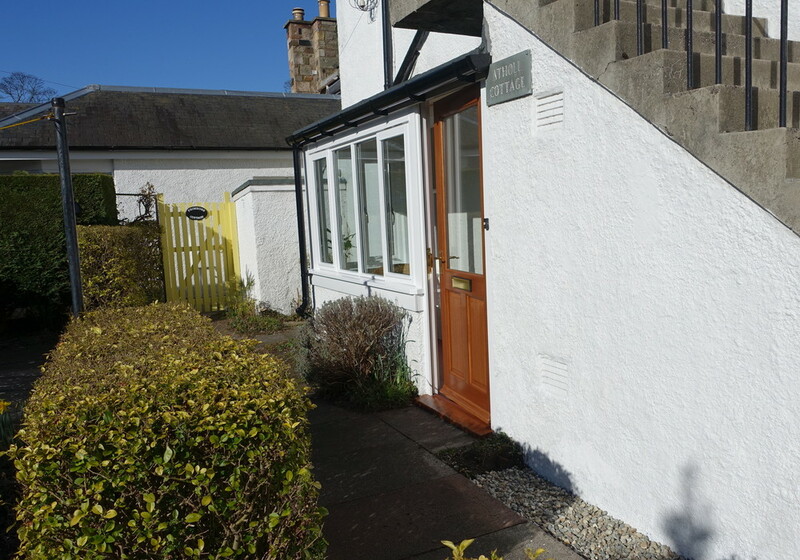 This is a charming cottage in Gullane. it is a pet friendly, traditional coastal cottage in the heart of the seaside village of Gullane, East Lothian . 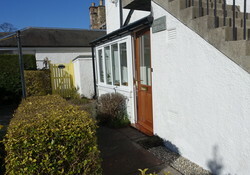 Atholl Cottage overlooks Goose Green which is centrally located in the village. 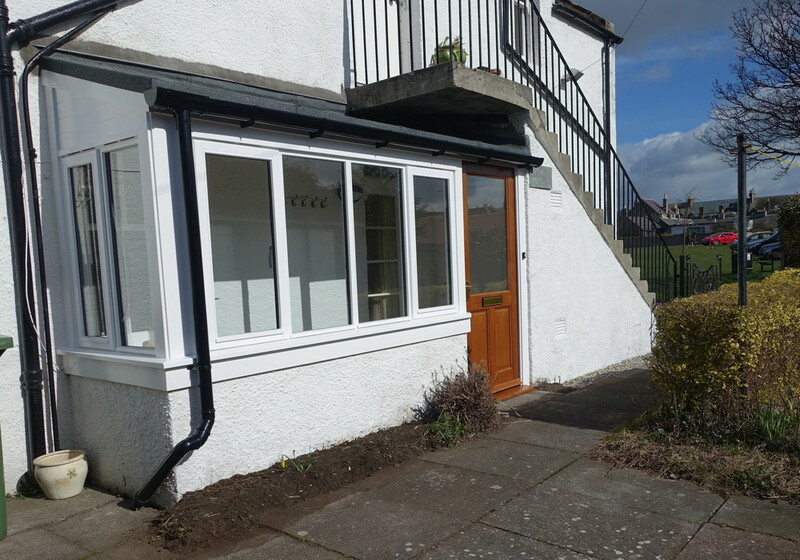 Close to Gullane's famous golf courses and gorgeous sandy beaches. Gullane boosts fabulous local independent shops and restaurants which are all within a 5 minutes' walk. 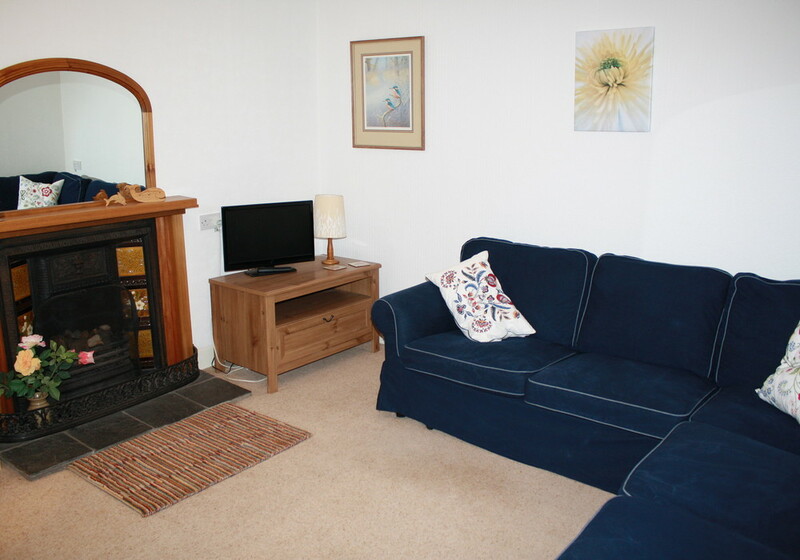 This is the perfect place to relax and enjoy a coastal retreat or golfing break in East Lothian. 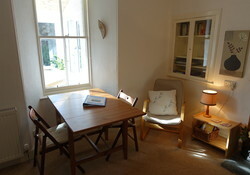 If there is a larger group of you, why not see if the apartment above - Lodge Cottage - is available. 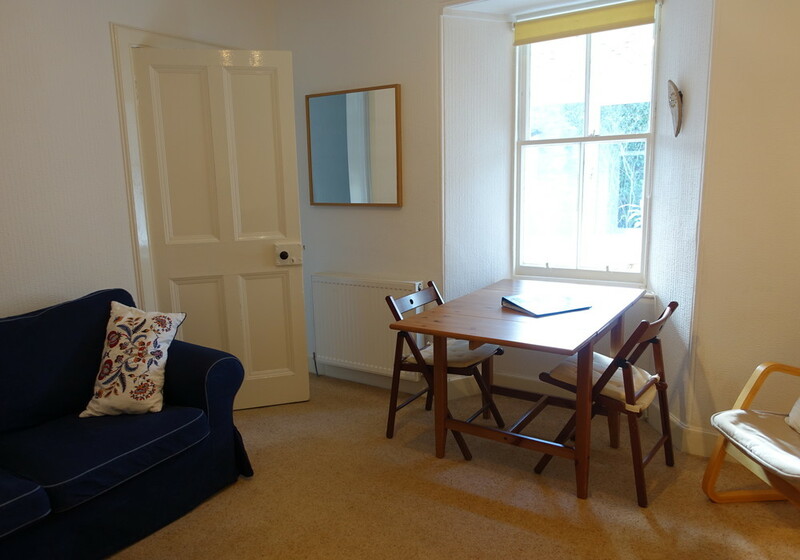 This tranquil little one bedroom cottageaccommodates up to another 3 guests. The surrounding area boasts an abundance of stunning beaches and pretty farmland. 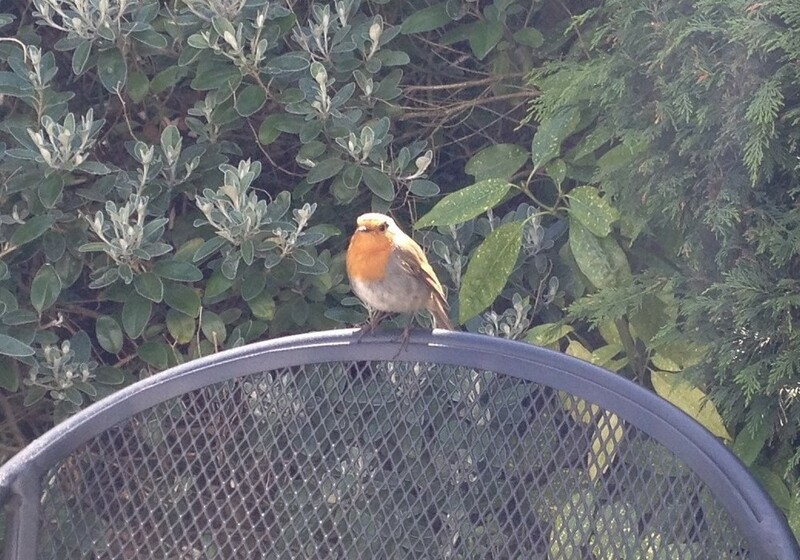 Although less than an hour from Edinburgh, the pace of life is very different. There are lots of pretty towns and villages, with a great choice of gastro pubs, restaurants and quirky independent shops and galleries, offering everything from original art to handmade chocolate! There is a huge choice of things to do, including popular destinations such as The Scottish Seabird Centre, The National Museum of Flight, Tantallon or Dirleton Castle and Gardens and of course, a day trip to the beautiful capital of Scotland. The sitting room is furnished with sofas, one of which has a pull out double bed on request, TV and DVD player. 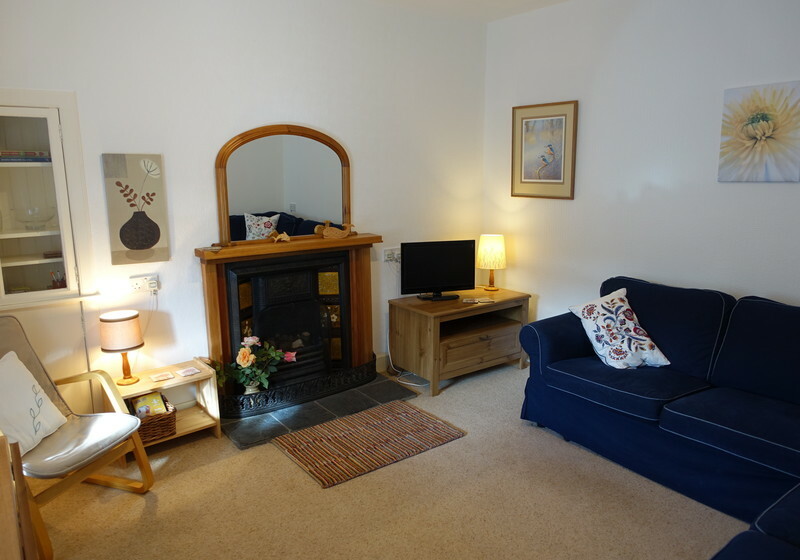 There is an open fire which can be used to add to the cosy atmosphere of this lovely cottage, especially on those cold or chilly evenings. 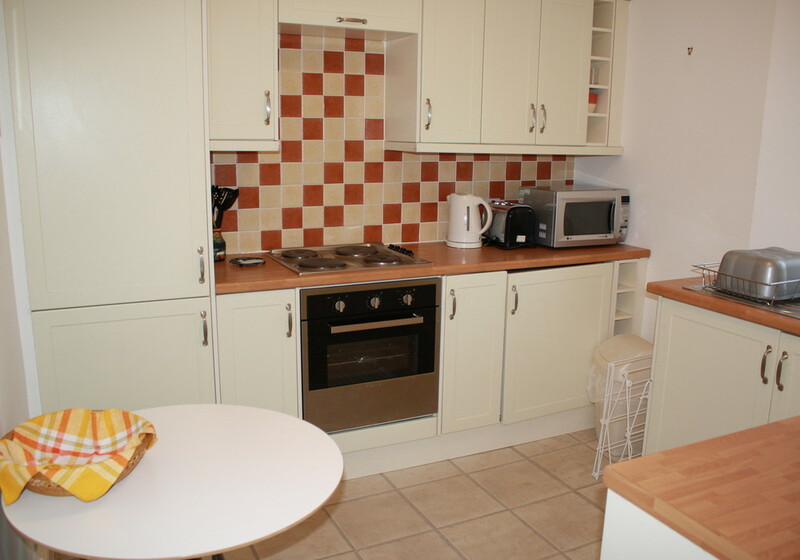 The kitchen is fully equipped with a hob and electric cooker, microwave, fridge/freezer, washing machine, and everything else you will need for your self catering or golfing holiday. There is a dining table with seating for four. Full family bathroom with bath, shower above the bath and WC. 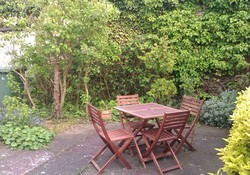 There is a private patio garden with table and chairs provided for you to enjoy the summer weather. 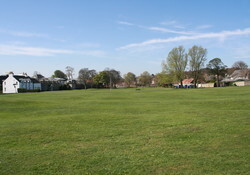 The open grassed and parking area called Goose Green is located to the rear of the cottage which also has a play park for the children to enjoy. 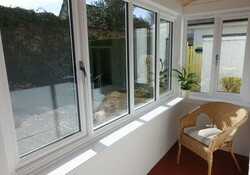 For the not so sunny, perfect days, sit in the snug conservatory with a good book and a hot cup of your choice. 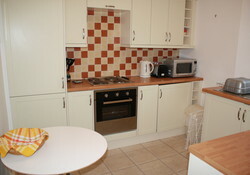 This cottage is perfectly located for the family self catering holiday with your pet. Great walks, easy location for the Gullane beach and Main Street shops. If you are a golfer this property will suit all your needs as Atholl Cottage is right on the doorstep of 5 international golf courses in the village and easy driving distance to any of the top 16 golf courses along the coast line and in the East Lothian area. We have a wonderful choice of properties to meet your preferences and requirements, whether it is a Scottish golfing break or a family holiday. 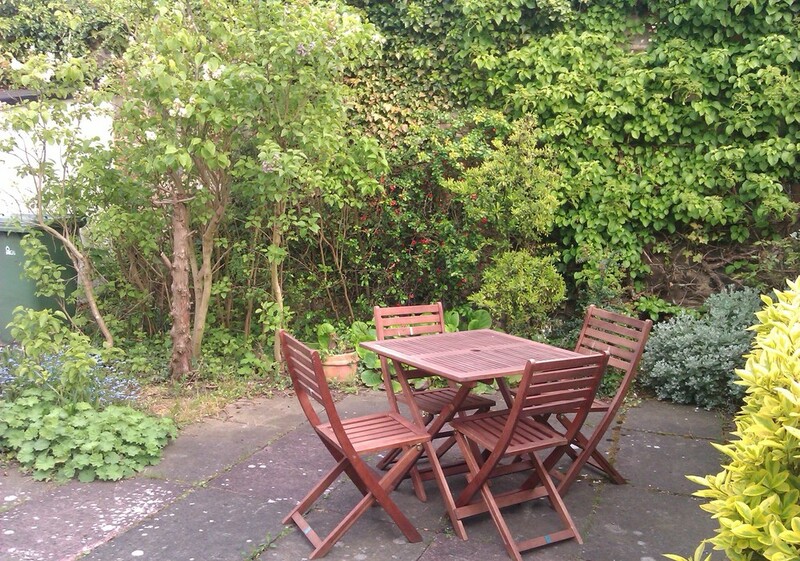 Shared enclosed paved patio with garden table and next to Goose Green. Continue on High Street, keep right then left up to traffic lights (Station Hill); continue out of North Berwick (Dirleton Avenue) on to A198; continue on Coastal road into Gullane; pass through 1st set of traffic lights; at 2nd traffic lights (German Bakery on right side) turn right; approx 100 yards on left side white block; access through small pedestrian gate; marked Atholl Cottage. Dirleton Castle in Dirleton village, approximately 2 miles west of North Berwick. The oldest parts of the castle date to the 13th century around 1240 by John de Vaux, and it was abandoned by the end of the 17th century during the Wars of Independence. Tantallon Castle is perched on a high cliff edge overlooking the Firth of Forth and the Bass Rock just two miles east of North Berwick. It features a mighty stone curtain wall and is the best 14th-century castle architecture anywhere in Scotland. The replica gun in the East Tower is an exact reproduction of the kind of gun that would have been used to defend the castle against James IV (1491) and James V (1528). Visit this for amazing panoramic vistas and the sheer strength and fortitude. Are you coming to play Golf ? Then choose one of our Gullane properties . 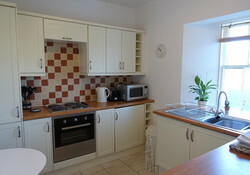 Atholl Cottage is the perfect choice. Golf, golf, golf in gorgeous Gullane You'll need be able to put the ball ten foot from the flag in a stiff sea breeze, but great golfers love playing at Muirfield - devilish links course, Open venue and home course of the Honourable Company of Edinburgh Golfers. There are three other golf courses in Gullane, all of them pretty spectacular, although you may need to book in advance to get on. Gullane is a well-kept village along the coast of the Firth of Forth from Edinburgh. It has a superb sweep of beach that attracts legions of sandcastle makers or windsurfers, depending on the weather. 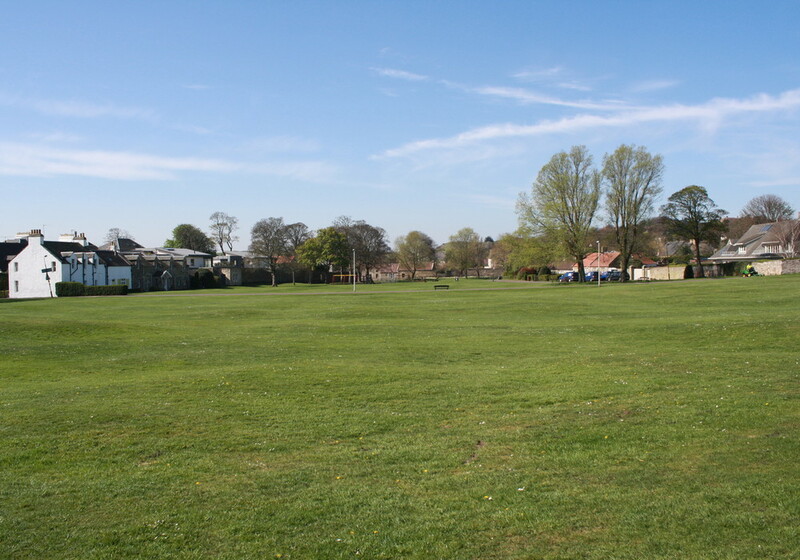 Nearby attractions include the very well kept Dirleton, with its double village green and ruined castle; Myreton Motor Museum and the Museum of Flight at East Fortune. Every year we come back to East Lothian, and because we have a 5th family member with 4 legs, Gullane is great for walks. Atholl Cottage just ticks all our boxes. It is comfortable, well maintained, and such a great spot on the Green. It has everything we need, but most of all we know that we can always bring our beloved hairy 'child' with. Thank you for such an amazing week. We will be back. The Mac's.